With over 14 years in the industry, Darin understands the marketing and advertising process from both a brand and agency perspective. This insider knowledge has put him at the forefront of innovating technology solutions today. But industry knowledge is only one component of any success story. Co-founding automaton in 2001, Darin saw the opportunity to offer the marketing industry new modes of operation. Darin’s passion for creating solutions that enhance the user experience and affect real change for businesses is what really drives him. In creating solutions that assist clients in streamlining workflow and marketing approval processes, Darin believes in putting the user at the centre of product development and design decisions. In short, the user is king. And Darin’s initiative to implement Agile Scrum Methodologies to ensure that his teams work effectively to give users what they want, demonstrates the innovation at the heart of automaton’s culture. 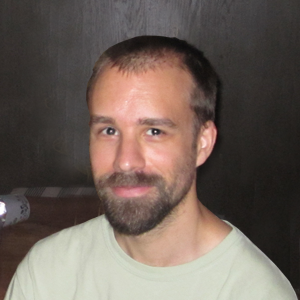 Stefan is co-founder and CTO of automaton. Like Darin, he recognised a gap in the marketplace for a solution like admation that could replace old workflows and catapult businesses into the 21st century. 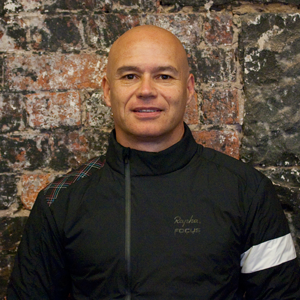 Stefan brings to the table over 15 years experience in software design and development in the marketing industry. This sets him in good stead for understanding how to cater to the rapidly changing needs of marketers and brands. 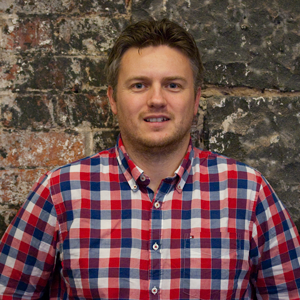 Stefan is responsible for managing a highly skilled and enthusiastic team of developers. His innovative leadership – a capacity to lead, inspire and listen – has a flow on effect in the business and echoes the progressive and nurturing work nature of automaton. Stefan has considerable expertise in application design, development and technical support for a diverse range of platforms including Unix, Macintosh and PC. He is well equipped to lead the development team, and to ensure they continue to deliver cutting edge technology to an ever-changing landscape. Jodie has been on board with automaton from its inception in 2001. She has been instrumental in automaton’s journey to develop creative software to meet the marketing industry’s growing needs. As a female in a male dominated technology industry, Jodie has always brought a fresh perspective to the many roles she has performed. Her background in business, analytics and international marketing make her an indelible force as head of marketing for automaton. Meticulous, dedicated and innovative are just a few words to describe her exemplary work. 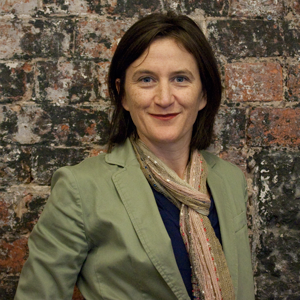 Jodie is passionate about leveraging changes in the ever-shifting landscape of marketing. Her current focus is to utilise the various platforms and tools available to marketers today to build brand awareness for automaton. In 2013, Jodie launched the `updates’ page on automaton’s website to offer engaging and topical industry articles and highlight the successful relationships automaton has forged with its clients. Jodie aims to build the automaton brand into a globally-recognised one. Aligning with the business’s philosophy `to be passionate about what we do and to care about our users’, Jodie makes sure that the brand stays true to its values. Larry has worked for automaton for almost 10 years, and is a vital member of its team. Starting in the development team at automaton, Larry honed a unique ability to connect with people from a range of industries and organisations. He possesses a striking acumen for making technology simple. Larry currently leads the client liaison and implementation team. In his current role, Larry works closely with clients both locally and globally to provide solutions to businesses with marketing workflow issues. His background in software development, as well as an affable personality, allows him to communicate transparently with both sides of the technical divide. In the spirit of progress, Larry assisted in the successful implementation of Agile Scrum Methodologies across the business. He is currently the Scrum Master for the admation team and thrives in this role.